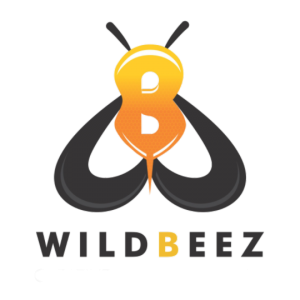 The Wildbeez are based in Indiranagar, the pub populated heart of Bangalore. The perfect place for great ideas to be empowered by delightful videos. We’re always looking to hear the next, new, exciting idea, so come down for a discussion and the coffee’s on us!